Call Center – 7 Hour days – No Weekends! As a member of the Canon team, you’ll help our consumers with a number of products including, but not limited to, fax, scanners and printers. Representing Canon as a point of contact with our consumers, you'll act as a friendly and professional brand ambassador. You’ll also put your problem-solving skills to work to identify each consumer’s unique inquiry and direct them to a suitable solution, ensuring that every case is resolved in a satisfactory manner. Define, diagnose and troubleshoot consumer product problems. 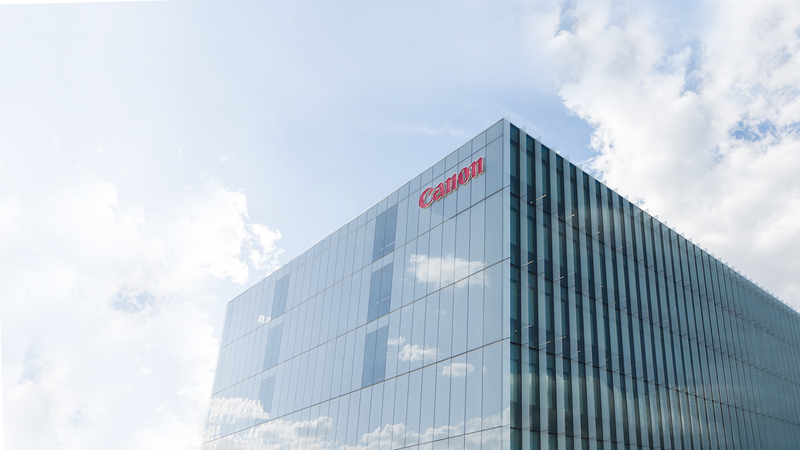 Since 1973, Canon Canada has been the leading provider of consumer, business, professional and medical digital imaging innovation. Technology continuously changes, but our vision and commitment to delivering exceptional solutions and great customer experiences never does. Headquartered in Brampton, Ontario, with 12 additional offices across the country, Canon is the preferred choice for technology and services that enhance the lives of people and drive business performance. We are committed to the highest level of customer satisfaction and loyalty, and provide 100% Canadian-based service and support for every product we distribute. 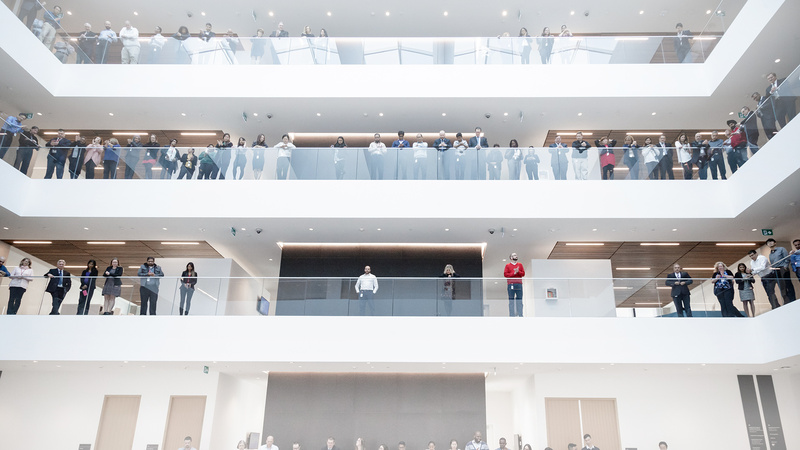 Every day our team comes to work excited to tackle real-world challenges, conceive new ideas and develop groundbreaking, innovative solutions — to make a difference for our customers, our business partners, our colleagues and our company. About Us Canon Canada has been the leading provider of consumer, business, professional and medical digital imaging innovation for Canadians. Canon means quality products, industry-leading technology, experienced technical support and specialized solutions. Technology continuously changes, but our commitment to delivering cutting-edge solutions and exceptional customer service never does. 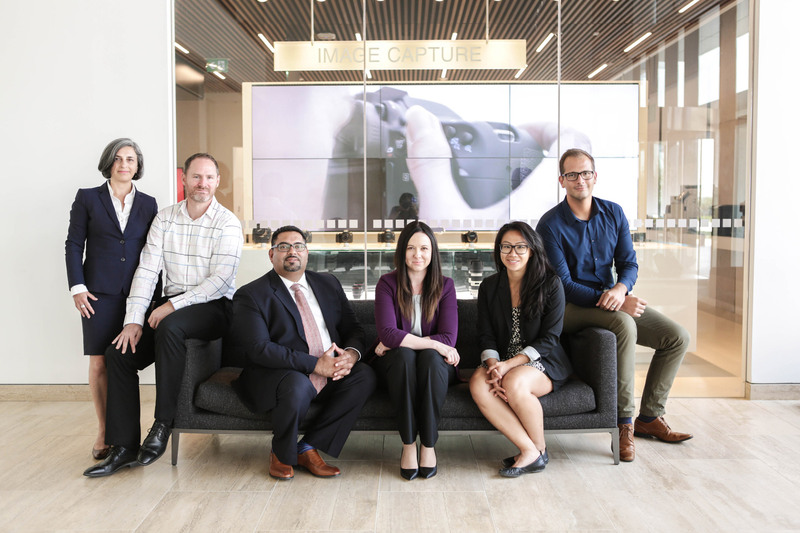 Our team takes on real problems and finds solutions that not only enhance the Canon customer experience but also excite us to come to work every day. Our head office is based in Brampton, Ontario, with multiple locations throughout the country. We are committed to the highest level of customer satisfaction and loyalty, providing 100% Canadian-based service and support for all of the products we distribute. Our Commitment We are committed to our corporate philosophy, Kyosei – “All people, regardless of race, religion or culture, harmoniously living and working together into the future.” It influences every step we take from research and development of our products; relationships with our customers; our offices and colleagues; and resources for our local communities. We pride ourselves on being a socially and environmentally responsible corporate citizen. 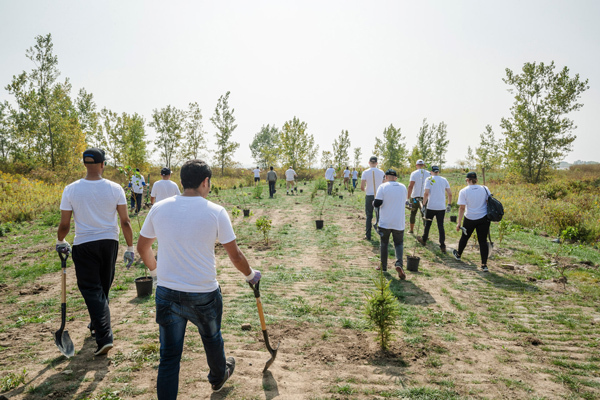 Our enacted Environmental Charter has given rise to multiple environmental initiatives such as battery recycling & end-of-life electronics program, organized community events, energy-efficient and sustainable practices at our 13 offices across the country. Learn more about our Corporate Social Responsibility. Why Work For Us What's Canon Canada's key to success? You. Our employees across the country are ambitious, action-oriented individuals committed to creating value for our customers. When you join Canon Canada, you have the opportunity to contribute, grow and succeed. We provide the tools you need to help you reach your goals and play a valuable role in our story. We are always looking for ambitious and self-motivated individuals who can help us elevate our success. We invest in people because your growth is important to us. Learn more about our Perks and Benefits.